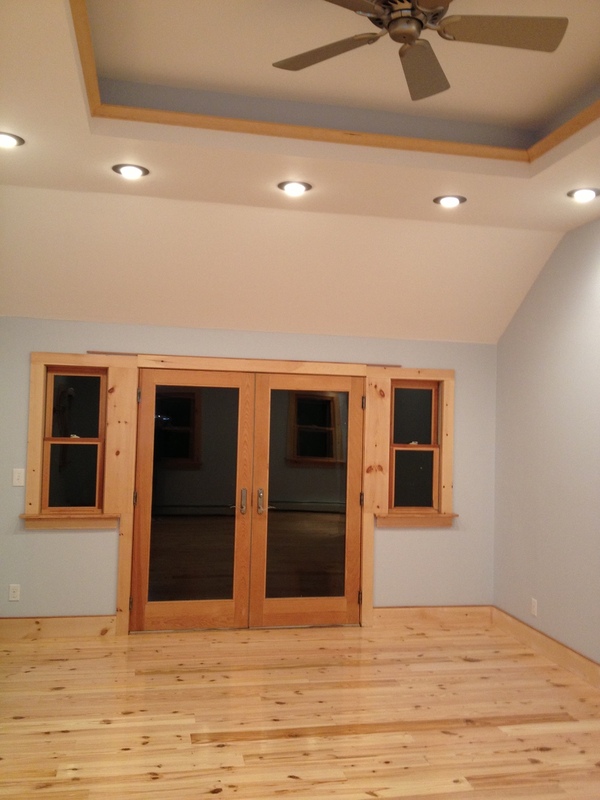 Fraser Construction Cape Cod LLC's window and door division can help you with all your homes needs. From replacement to new Fraser Construction Cape Cod LLC can help you. Call our office today at 508-428-2292. We service Barnstable, Falmouth, Osterville, Centerville, Sandwich, Mashpee, Cotuit and surrounding cape towns. Doors & Windows are a big part of your home and need to be kept up to keep your home, warm and safe from the weather. We at Fraser Construction can make sure you have what you want when it comes to doors and windows.